Popular rapper, Shad Moss, also known as Bow Wow has been arrested over an alleged altercation with a woman on Saturday morning. 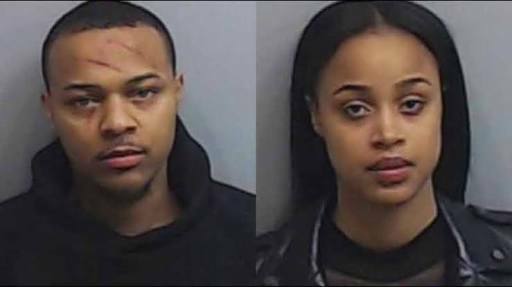 The rapper, whose real name is Shad Moss, was arrested early Saturday following a fight with a woman in Midtown Atlanta. Giving an account of the incident, Officer Jarius Daugherty said the Woman narrated that Moss had assaulted her first.